St. Patrick’s Day may have originated in Ireland, but the parades, parties and green beer are all-American. 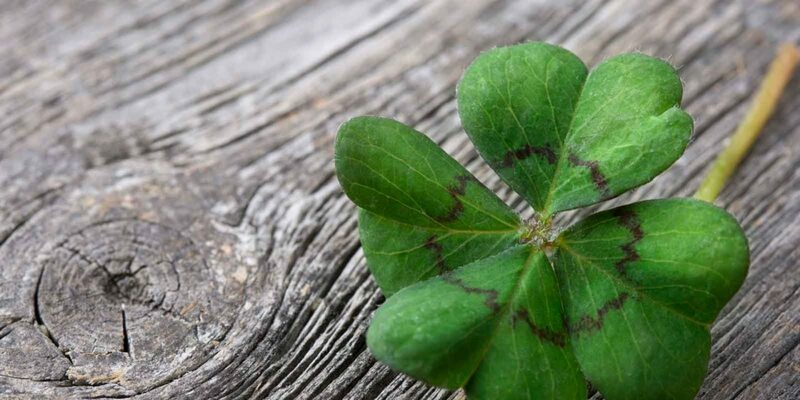 According to a National Geographic article, the holiday was first celebrated in 18th-century Ireland as a small religious celebration in honor of St. Patrick, the patron saint of Ireland who brought Christianity to the pagan island. And even from that time, Irish soldiers coming to the U.S., and eventually Irish immigrants, embraced the March 17 holiday as a time to celebrate their homeland. It was celebrated especially in cities with large Irish immigrant populations, such as Boston and New York. Mr. & Mrs. Clotworthy Birnie moved to Taneytown from Belfast, Ireland, in 1810. Hannah Dougherty and her husband James immigrated to Baltimore to escape the potato famine that devastated Ireland in the mid-1800s. Like many Irish immigrants, James took a job with the B&O Railroad. In 1870, Hannah sued the B&O for the death of James, who is just reported as having died “near Sykesville,” where the family was living at the time. Despite being unable to read or write, Dougherty, then 38, won the lawsuit and was eventually awarded roughly $4,000. With the money, Hannah purchased approximately 185 acres in the Eldersburg area near what is now White Rock Road, according to Carroll County Historical Society volunteer Mary Ann Ashcraft. Hannah and her six children farmed the land. She died in 1901 at the age of 70, leaving a hefty sum of money to her four children still living at the time. In its earliest years, part of downtown Westminster was known as Irish Town. Check out the Teelin Irish Dance Company at the Carroll Arts Council on Saturday, March 9 and enjoy live music by Barleyjuice on March 15-16. Enjoy authentic Irish cuisine at O’Lordan’s Irish Pub in Westminster, and don’t miss the Celtic Canter 5K in downtown Westminster on March 9. The North Carroll branch library will also have Irish fiddle music from 1:30 p.m. to 2:30 p.m. on Sunday, March 17.